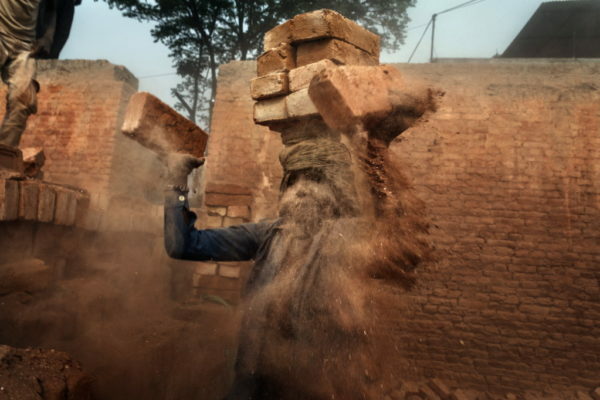 Bricks are key to the reconstruction of a country but often also responsible for the destroyal of those who produce them. 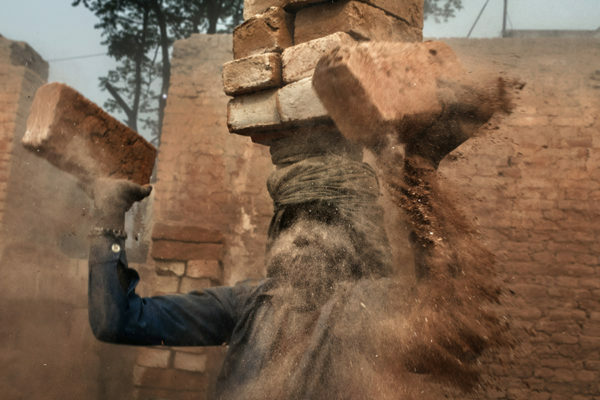 This is the sense of the photographic project “Building bricks, killed by bricks”, by Luca Catalano Gonzaga, a documentary of this situation in Central Asia – Nepal, Pakistan, Afghanistan, India and Bangladesh – that tells the condition in which the poorest workers survive. 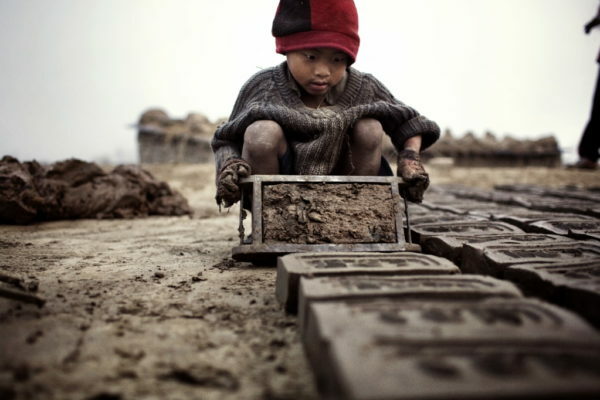 Not only do adults work in the kilns, but especially children and women. Family life also takes place around the kilns. 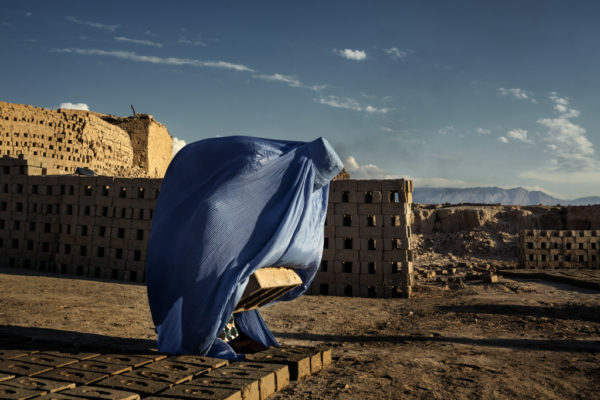 Cramped homes where entire families live, work and breathe the product of their efforts. The phenomenon of illiteracy goes hand in hand with poverty and underdevelopment, which forces millions of children to leave school before being able to read and write and to go to work under conditions of exploitation. 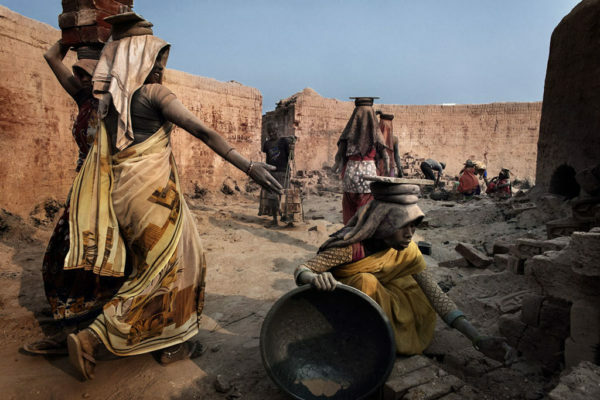 According to the World Labor Organization (ILO), there are 250 million children in the world between the ages of 5 and 17, including 155 million in Asia.